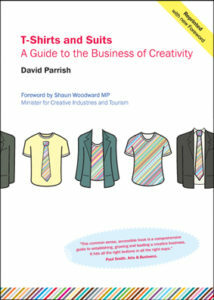 ‘T-Shirts and Suits: A Guide to the Business of Creativity’ is available as a free eBook – download below now. 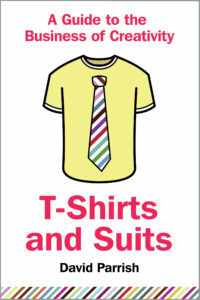 This is a full-colour PDF version of the paperback. This book is also available as a paperback, an Audiobook and a text-only eBook (suitable for eBook readers). This eBook is free. Download it now. It’s a gift. The Creative Commons licence allows anyone to copy this free e-book, distribute it and print it – provided you do not change it or sell it. Add value to your website, event or project by giving away this free creative business guide eBook. It’s yours to download, upload and distribute by email or other media. 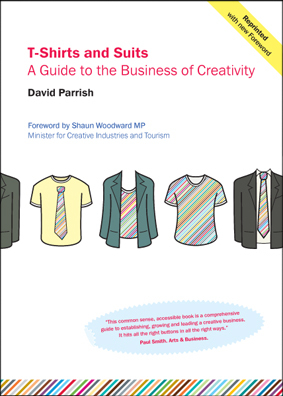 This highly-acclaimed book was written for creative and digital enterprises by business adviser and creative industries consultant David Parrish, who has also written another book, a creative industries guide, and a large number of articles and blogs. The book and e-Book is designed for creative entrepreneurs and people managing creative businesses and cultural organisations. This free business eBook is one of the few publications written especially for people in the creative industries and cultural industries. It offers business ideas on marketing, intellectual property, leadership, organisational structures, business strategy, and more – written especially for creative entrepreneurs and creative enterprises. 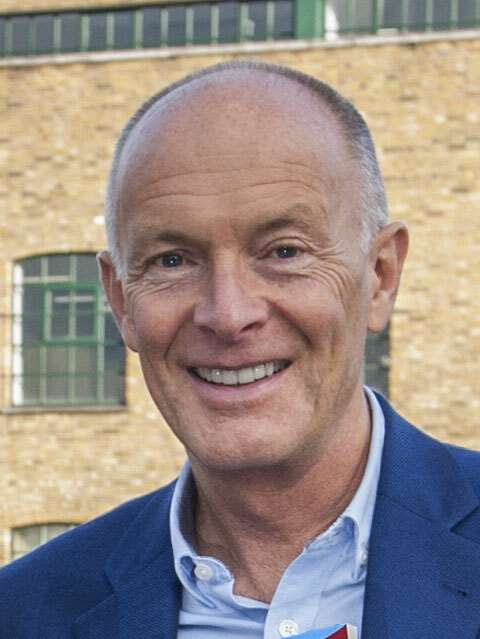 This free eBook for creative enterprises and other free resources are made available by David Parrish to help creative people become even more successful by combining their creative passion with smart business methods that fit with their objectives and values. 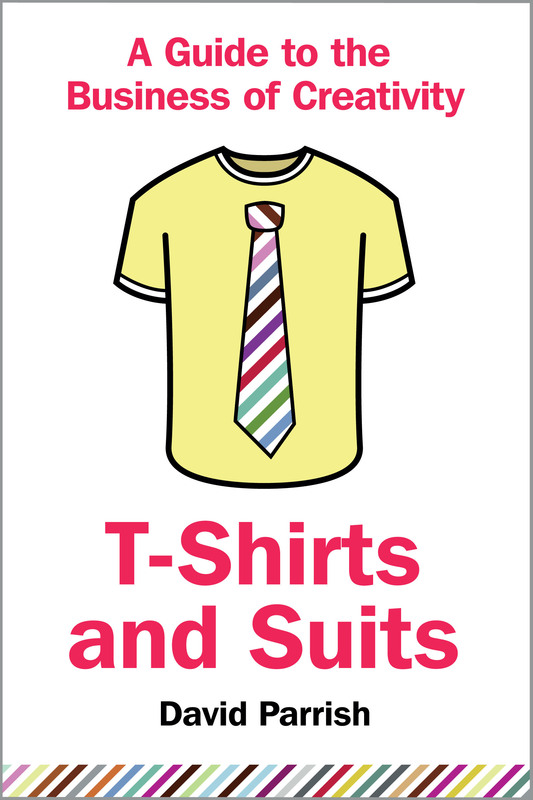 That’s what ‘T-Shirts and Suits’ is all about! Copyright © David Parrish. Some Rights Reserved. The paperback version is available for sale.